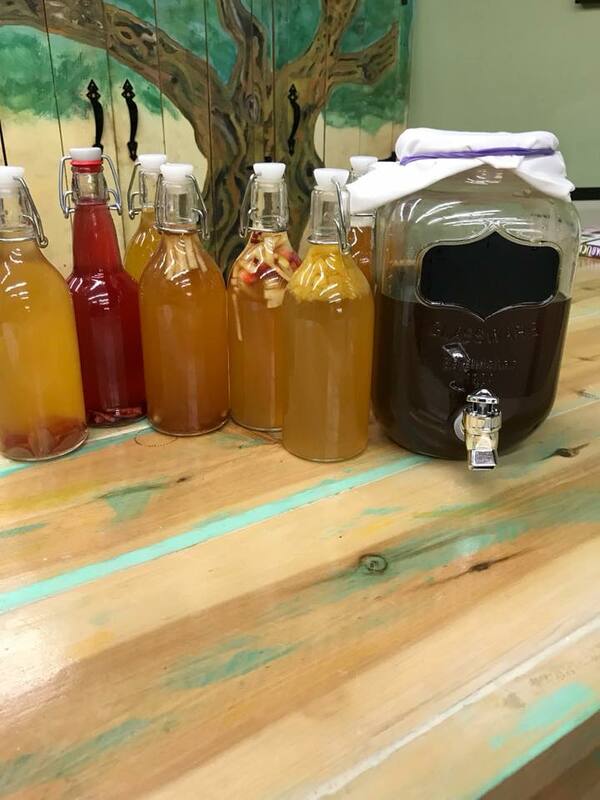 Come learn how to brew your own flavored Kombucha! In this workshop you will be shown the steps it takes to make Kombucha at home and how to infuse them with different flavors, and how to create a second fermentation for that tasty fizz. There will also be a tasting of a variety of different flavors, having the chance to explore the many combinations that can be created. Kombucha is a great way to get probiotics for a healthy mircobiome in the belly. A healthy microbiome helps create better digestion and better digestion equals better health. Its delicious too!